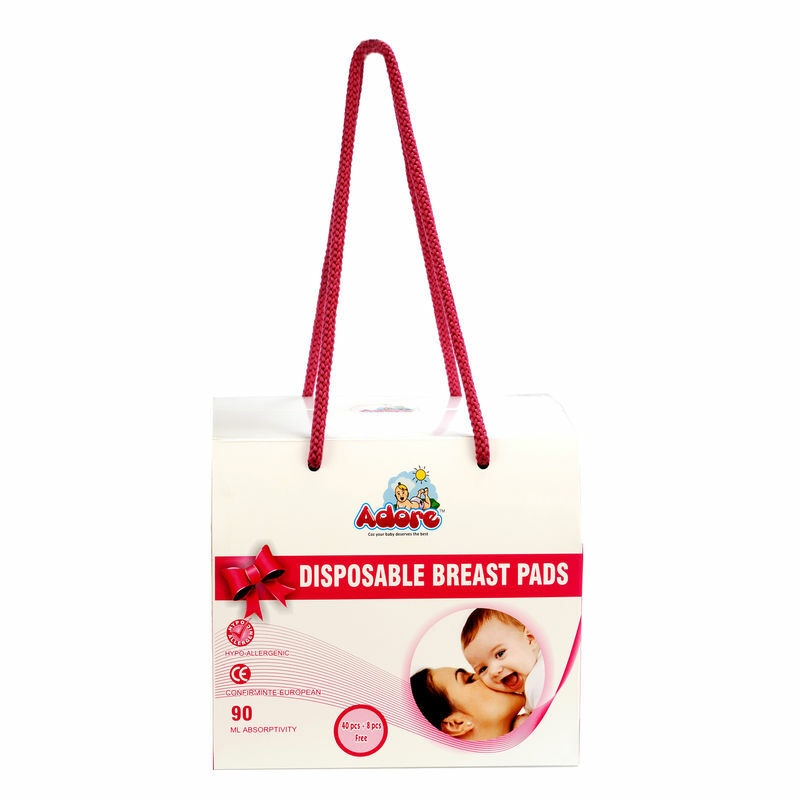 Designed for wider coverage in the form of an extended surface, Adore Disposable Breast Pads are highly absorbent. Made of super soft polymer, non woven cloth+ PE film tissue paper & wood pulp, these disposable pads are convenient to use. Explore the entire range of Maternity Accessories available on Nykaa. Shop more Adore products here. Explore the entire range of Maternity Accessories available on Nykaa. 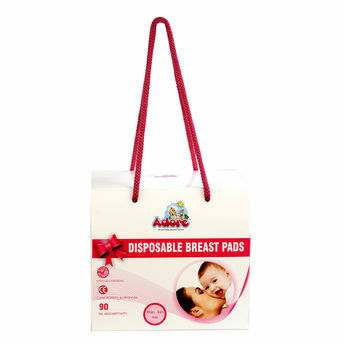 Shop more Adore products here.You can browse through the complete world of Adore Maternity Accessories .